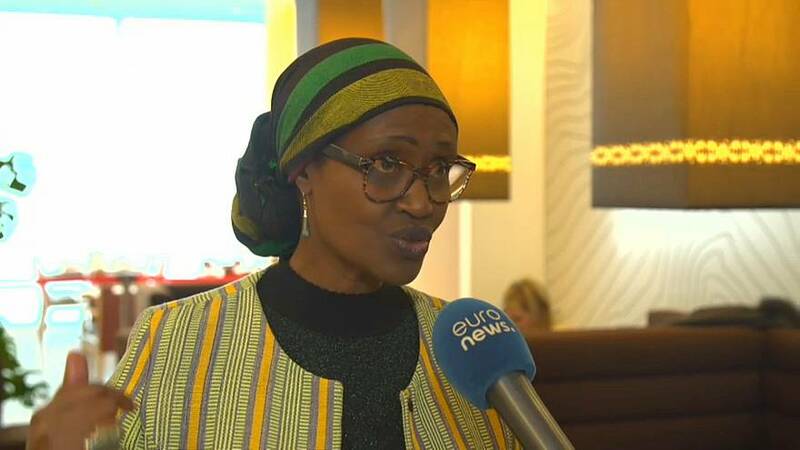 Governments' failure to close loopholes which allow the wealthiest individuals to dodge their tax obligations has a disproportionate impact on women and girls, according to Winnie Byanyima, executive director of Oxfam. As world leaders gather in Davos, the charity released a report revealing that the 26 richest people in the world possess more wealth than the poorest 50% of the global population put together. But Byanyima told Euronews' Sasha Vakulina that by allowing this money to remain in the pockets of a few individuals, instead of using it to invest in public services, governments are widening the gender divide. This is because women tend to depend more on public services such as maternal healthcare and support for the families, which means they are more likely to leave paid work when those services are absent. In addition, where choices have to be made between keeping male or female offspring in education, families often choose to withdraw their daughters. "Extreme inequality also widens inequalities between boys and girls," Byanyima concluded.